Prices are per each block. 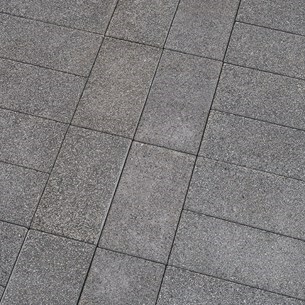 The fresh, crisp look of Plaza makes it particularly suited for use in schemes with a contemporary feel. The ability to weather well and even improve with age, combined with durability and a non-slip surface, means it’s a winner on all counts.